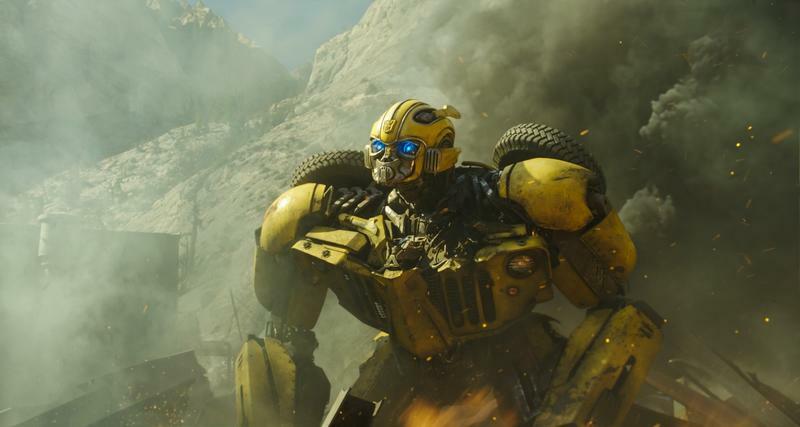 Back in 2007, Michael Bay's helped Transformers become a worldwide phenomenon, with his first two live-action movies grabbing a combined $700 million at the worldwide box office. 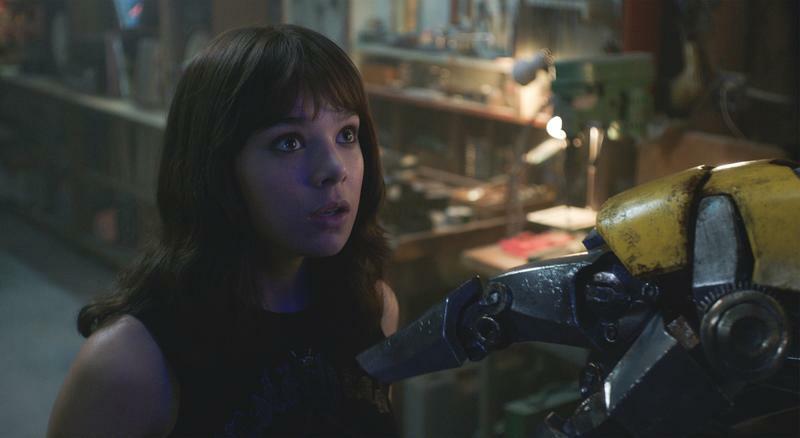 Then Bay released three more films in the same universe, with the latter two acting as a soft reboot for the franchise. 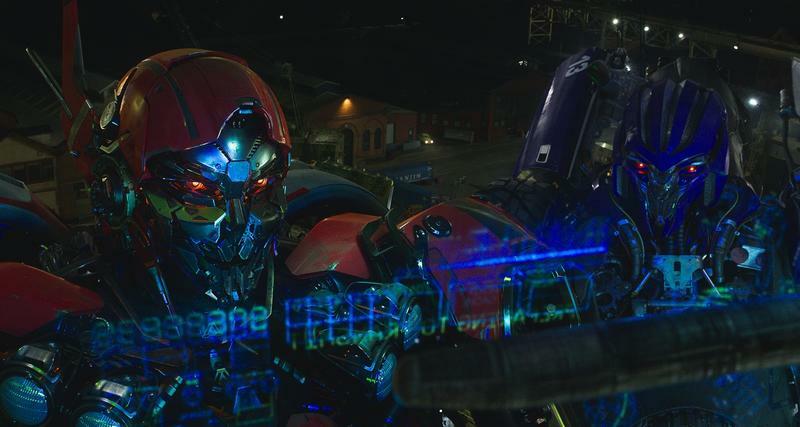 Needless to say, it was time for someone else to take over. 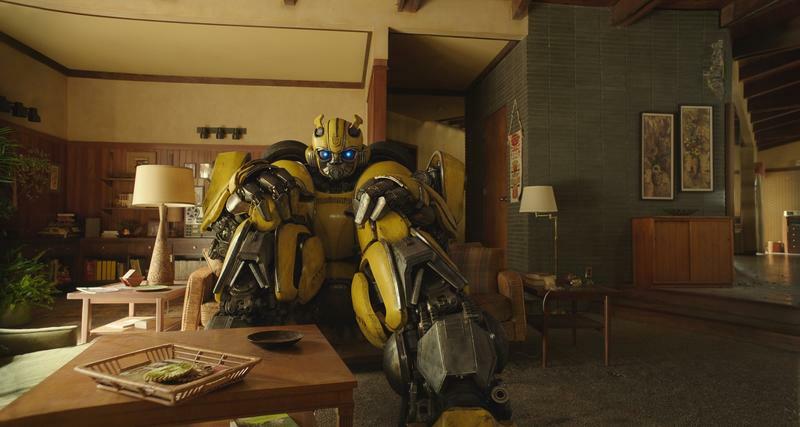 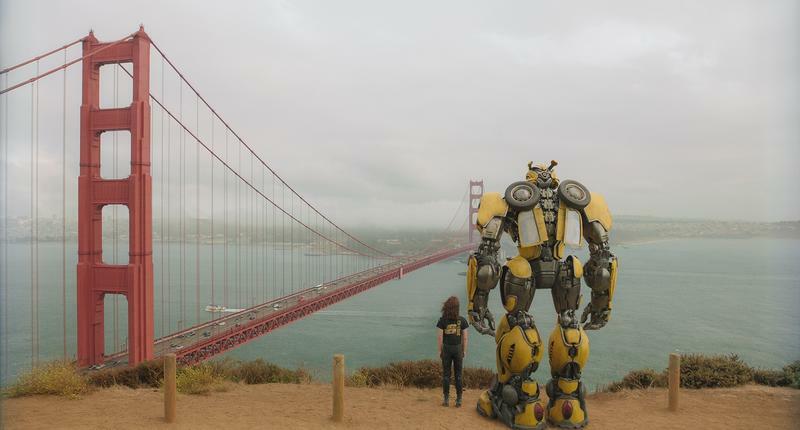 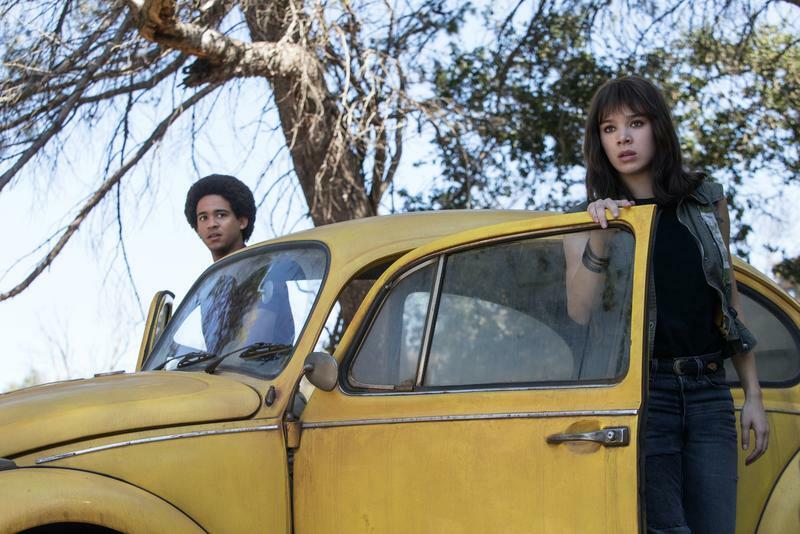 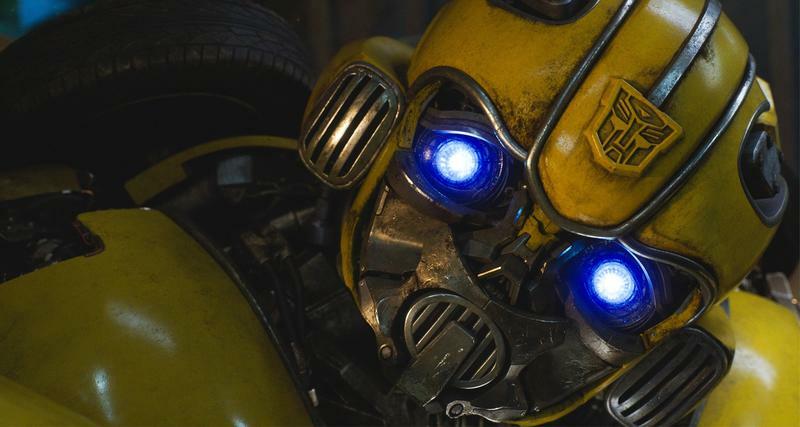 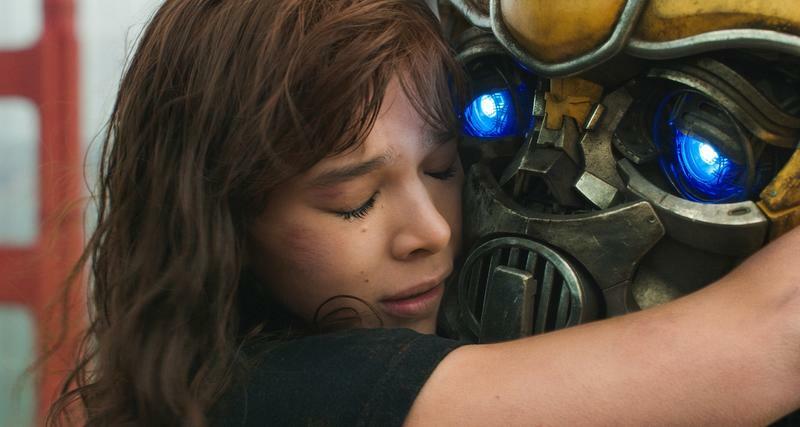 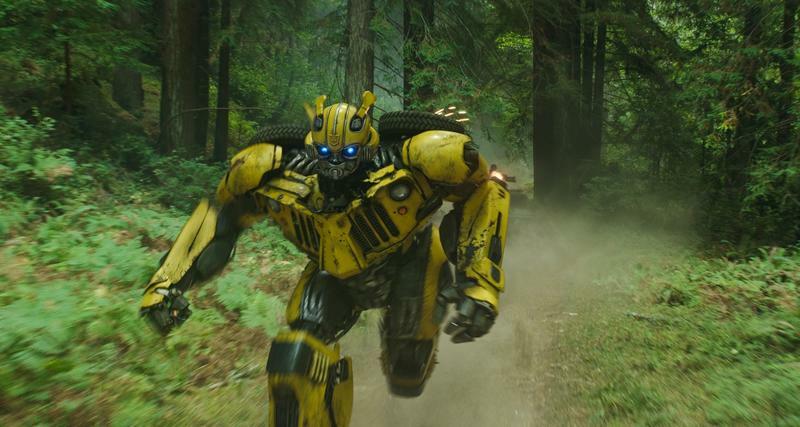 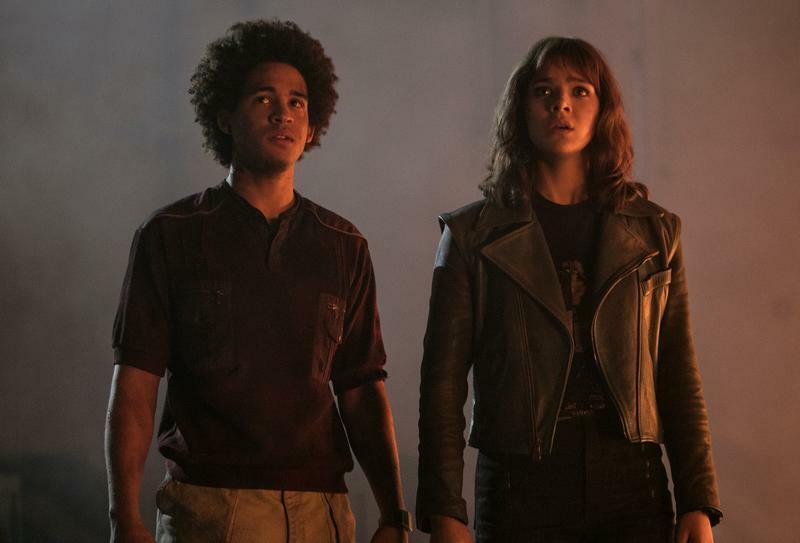 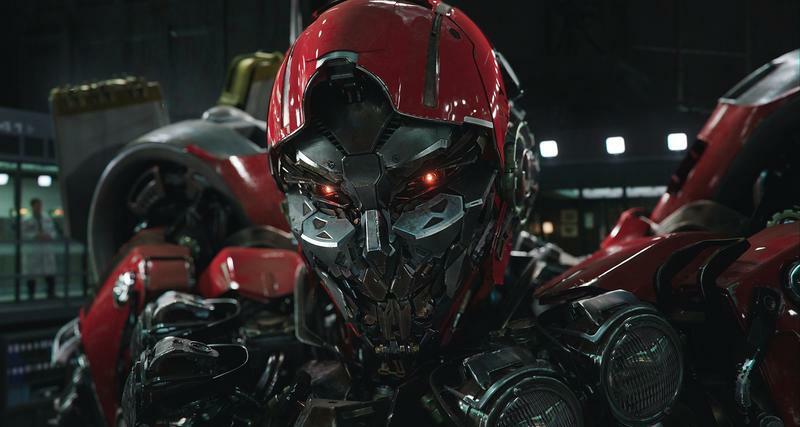 Bumblebee is itself a reboot, stripping away the bloat that became a staple of Bay's movies. 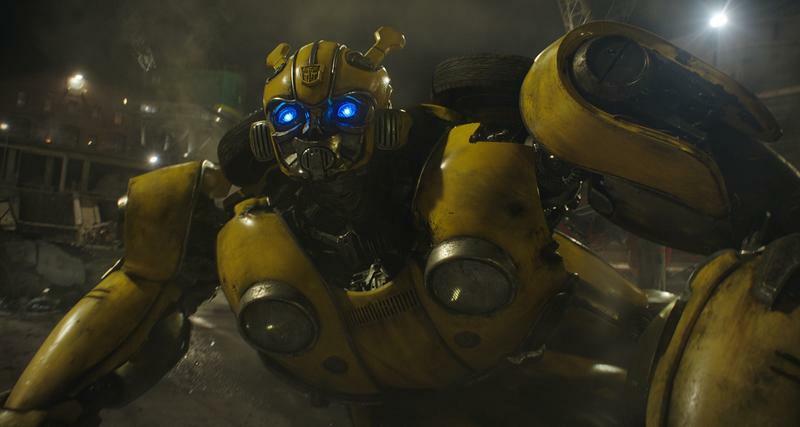 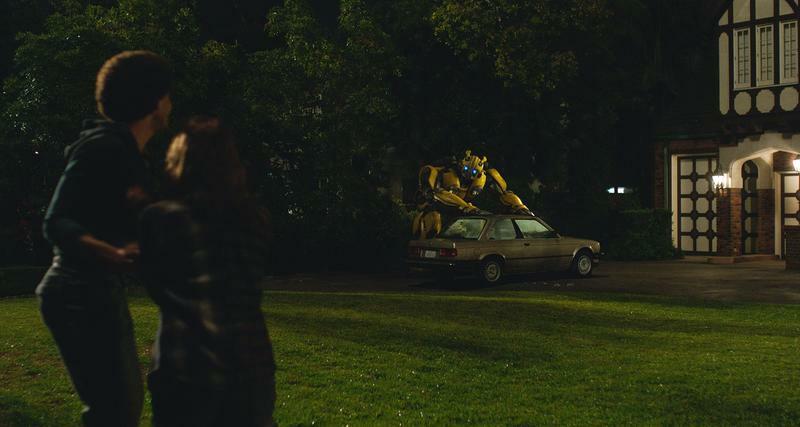 Instead, Bumblebee focuses on the characters, rather than the spectacle. 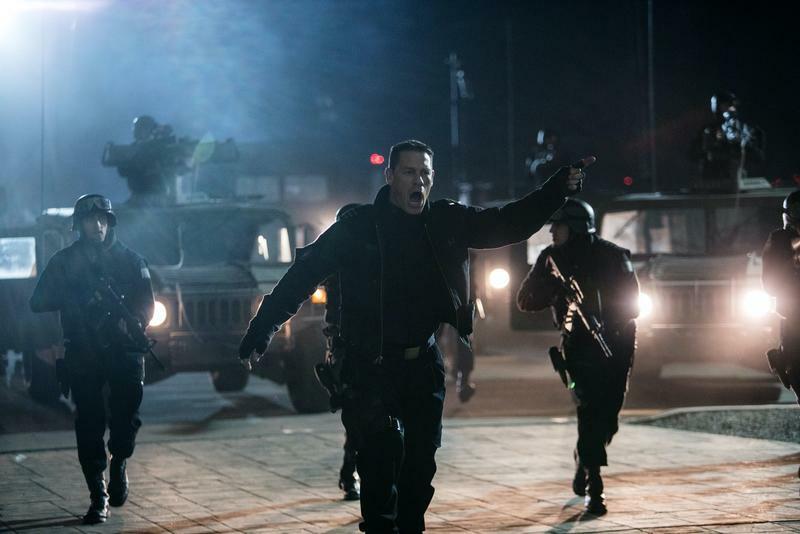 What audiences get is a character-driven, action-packed throwback that reinvigorates the franchise in a major way. 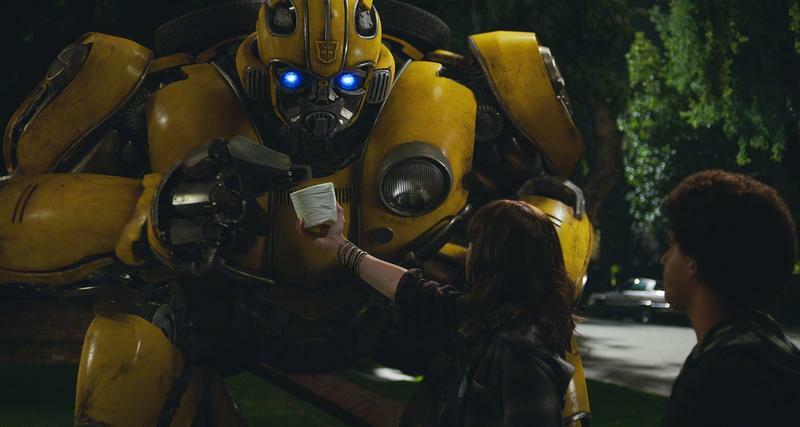 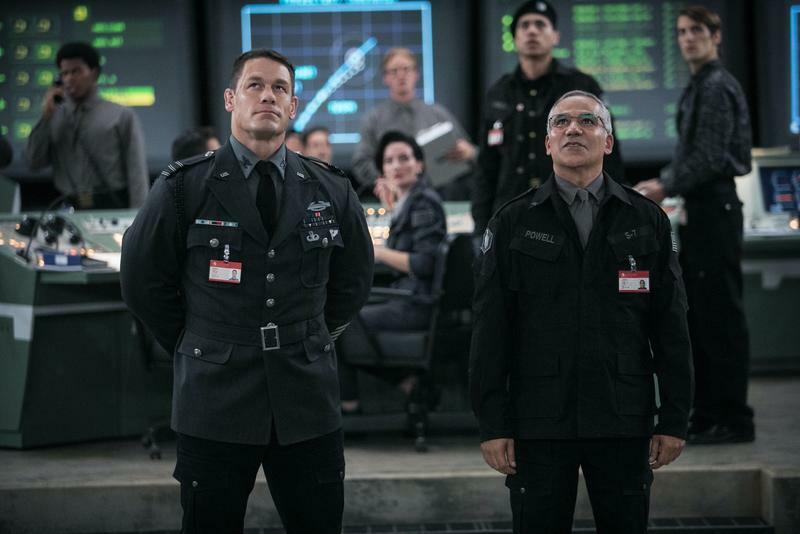 At long last, you can feel good about going to see a Transformers movie again. 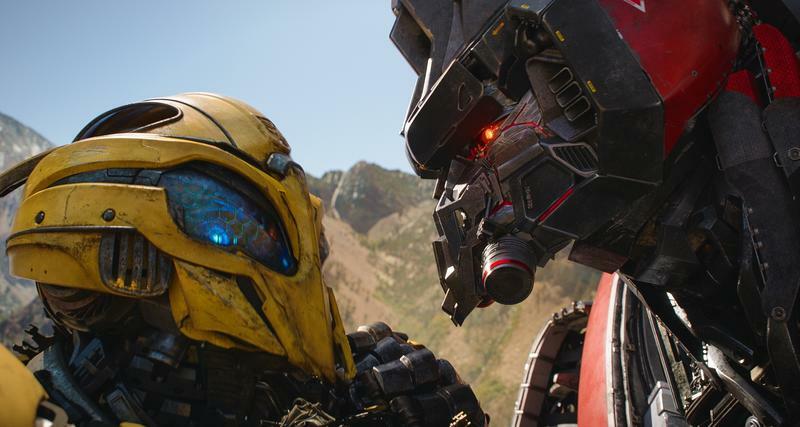 As of this writing, Bumblebee has a 96% on Rotten Tomatoes, which is a major jump in quality over previous entries. 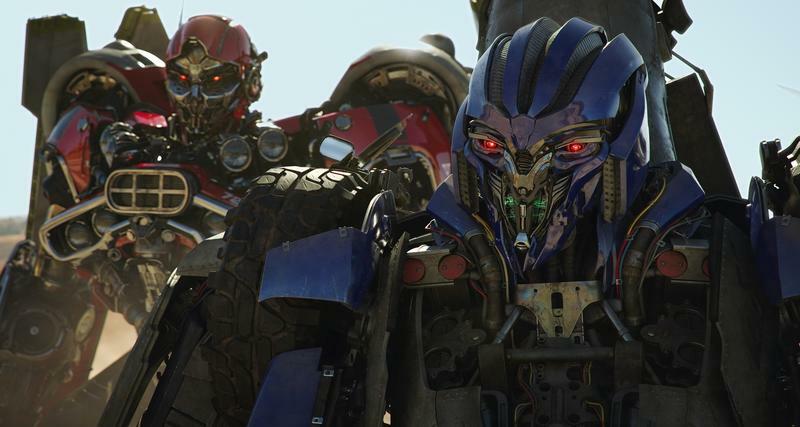 Transformers: The Last Knight, which came out in 2017, has a measly 16% on Rotten Tomatoes. 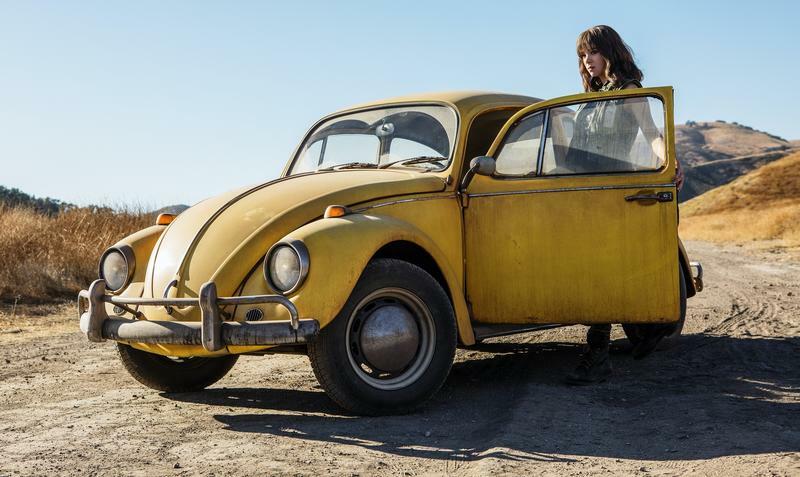 While the movie doesn't come out until December 21, the reviews are already out, with many critics saying Bumblebee is a fun and wondrous entry into a franchise that very much deserves to be adored by audiences around the world.